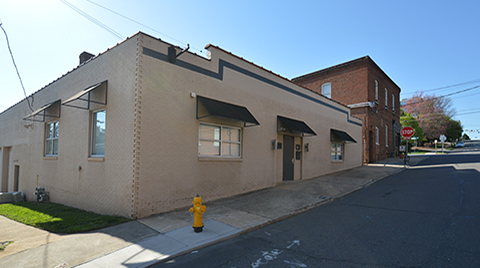 Take advantage of this opportunity to lease recently renovated office space in downtown Winston-Salem. 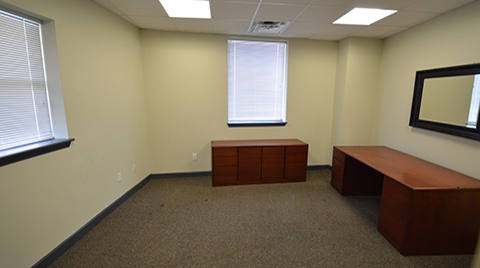 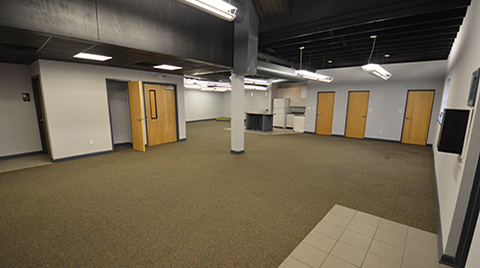 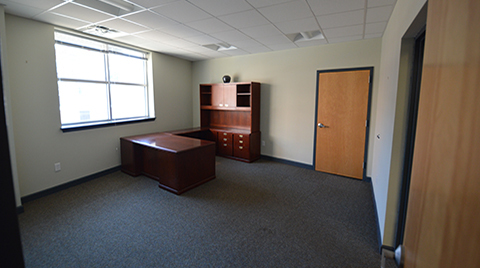 This 2,582sf office has an open floor plan with two large offices, good storage, and two restrooms. 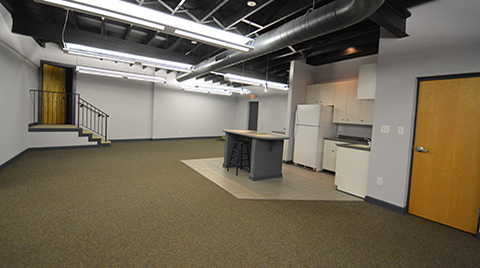 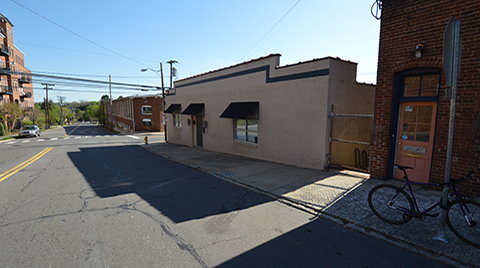 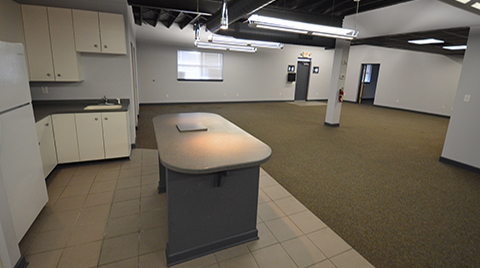 Additionally, the space offers great frontage on Marshall Street and on-site parking.